What’s your take on #Binibini12 Gazini Ganados? Posted in: 1 Pageant Pages, 2 Shout-out-Looks. Tagged: Bb. Pilipinas 2019, Gazini Ganados, Jon Unson. The popularity of your #Binibini12 Gazini Ganados of #TalisayCebu has zoomed up the past few weeks that she is now considered a force to reckon with in Bb. Pilipinas 2019. Can she sustain the drive and measure up to the expectations of many? THAT is where the challenge lies! Posted in: 1 Pageant Pages, 2 Shout-out-Looks. Tagged: Bb. Pilipinas, Gazini Ganados, Miss Pearl of the Philippines 2016, Miss World Philippines 2014. While a few of my pageant colleagues were slightly taken aback upon learning that Gazini Christiana Ganados Ewamer surfaced as Official Candidate of Miss Pearl of the Philippines 2016 instead of the previously-anticipated signing-up for Bb. Pilipinas 2016, I took it as possibly a personal assurance on the part of this lovely Cebuana to create a superior impact in the brand-new pageant and hopefully become its inaugural winner come May 14. Now some might ask again why she went from Miss World Philippines 2014 to a lesser known competition. And I thought, why not? The possibility of this participation affecting her stock value (read: overall assessment of pageant experts) for future entry into the nationals may be imminent. But then again, she is standing out effortlessly among the Miss Pearl of the Philippines joiners as expected. Once she clinches this one (which I can confidently say she will), the achievement is already in the bag and will remain in place should she come forward to the major beauty derby next year or in 2018. Wanna be an Origin Model? Posted in: 1 Pageant Pages, 2 Shout-out-Looks. Tagged: Apriel Smith, Cynthia Thomalla, Daina Nelson, Gazini Ganados, Origin Models Management, Steffi Pearson Aberasturi. 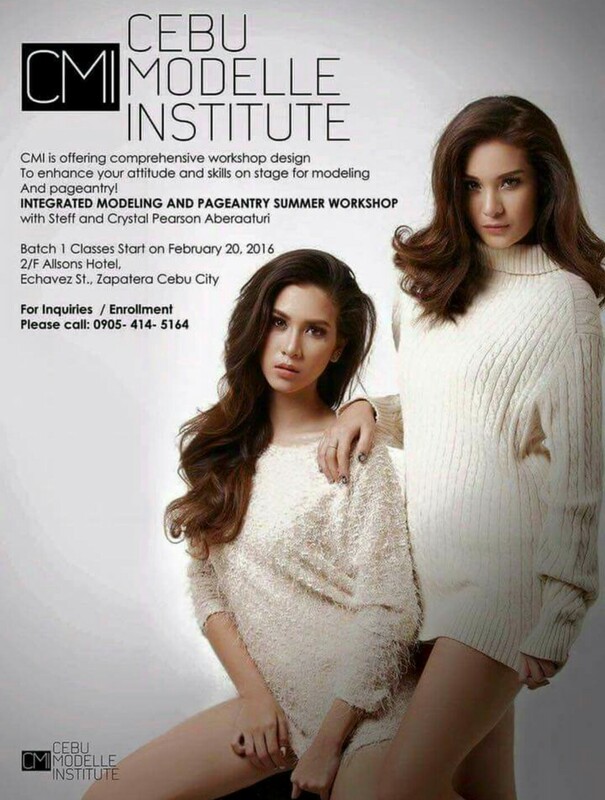 If you are based in the Queen City of the South or are planning to spend time this coming April-May on vacation there, then I can maybe interest you to enroll in the Summer Workshop of Cebu Modelle Institute in cooperation with Origin Models Mamagement where you can be mentored by the likes of Cynthia Thomalla, Gazini Ganados and the Aberasturi sisters. in 12 modules sessions/classes which are held every Tuesday, Thursday and Saturday from 1:00 pm onwards. Tuition fee is PhP5,000.00. 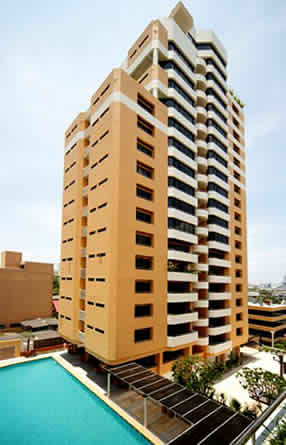 Installment basis is allowed, just register at PhP1,000 upon enrollment and your balance can be paid on a weekly basis. 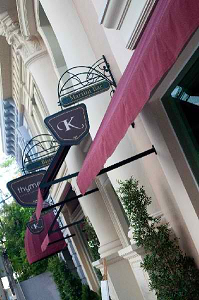 Graduation will be held in one of the malls in Cebu City by way of a fashion show. 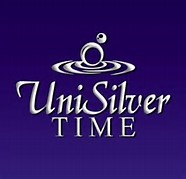 Enrollment is now going on!!!! Summer workshop starts on April 5. Posted in: 1 Pageant Pages, 2 Shout-out-Looks. Tagged: Cynthia Thomalla, Daina Nelson, Dianne Santillan, Gazini Ganados, Hazel Ortiz, Jamie Herrell, Jessa Cariaga, Jonas Borces, Kim Covert, Kristine Beltran, Maria Gigante, Monica Tawide, Origin Model Management, Origin Woman, Raine Baljak, Steffi Aberasturi, Sven Chua. Origin Woman is starting to get more hype nowadays. Sven Chua, Jonas Borces and the team in Cebu are crackling like the famous Chicharon in Carcar. And they have excellent reasons to brag about. No, make them beautiful ones if you will. There is Miss Earth 2014 Jamie Herrell to begin with. She is like the muse. And then there are the ladies who were blogged here before as joining Bb. Pilipinas 2016 – Hazel Ortiz, Maria Gigante, Cynthia Thomalla and Gazini Ganados. Add to the mix the likes of Kim Covert, Dianne Santillan, Monica Tawide, Steffi Aberasturi, Kristine Beltran, Jessa Cariaga, Chloe Harris and Daina Nelson. Even Miss Cebu 2016 Raine Baljak is in the fold. Collectively, they are more than just tall and beautiful ladies under the Origin Woman tag. Is this the breakaway group many people in local pageant circles are talking about? Well, you can call them whatever you want. I will only use the word “Origin” from now on. No intrigues. No hushed whispers. No secrets. Posted in: 1 Pageant Pages, 2 Shout-out-Looks. Tagged: Bb. 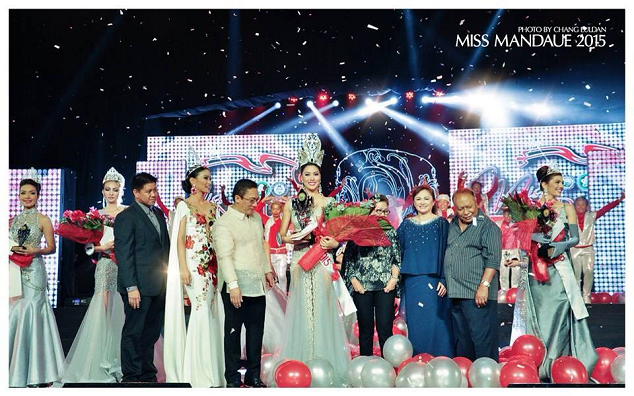 Pilipinas, Ena Velasco, Gazini Ganados, Jamie Herrell, Jonas Borces, KF Cebu, Kris Tiffany Janson, Miss Mandaue 2015, Origin Model Management, Rogelie Catacutan, Sven Chua. The onslaught of beauties of Cebu continues. This time, the winner of the recently-concluded Miss Mandaue 2015 comes to your screen. Her name is Ena Velasco, standing 5’9″ and a product of Sven Chua’s Origin Model Management which handles the modeling careers of Jamie Herrell and Gazini Ganados. Back in 2012, Ena was named Miss Masskara in Bacolod. A year after, she went on to claim the Miss Southwestern University title which awarded her a meaningful prize – 100% scholarship to take up her Medicine studies in the institution. In between, she takes ramp and print modeling assignments for earn her own keep.